It is week 18 in the review of the CRM Field Guide chapters from the book – The CRM Field Guide – How to CRM Like an MVP with Microsoft Dynamics CRM. This week it is the 28 page Data Management Best Practices chapter. There is that old expression – what goes in must come out, or the slightly pessimistic version – garbage in, garbage out. I think the realistic approach is neither pessimistic or optimistic. It is just simply – Good data management is hard and it takes work. It won’t happen by accident. It requires processes, business standards, educating users and regular monitoring and maintenance. The data in your CRM system is the core of your company’s intellectual property. There is a strong connection between the usefulness of the data and the number on the bottom line of your financial documents. Chapter 18 in the Field Guide covers the following topic areas: Import Data Wizard, Duplicate Detection and Bulk Deletion. 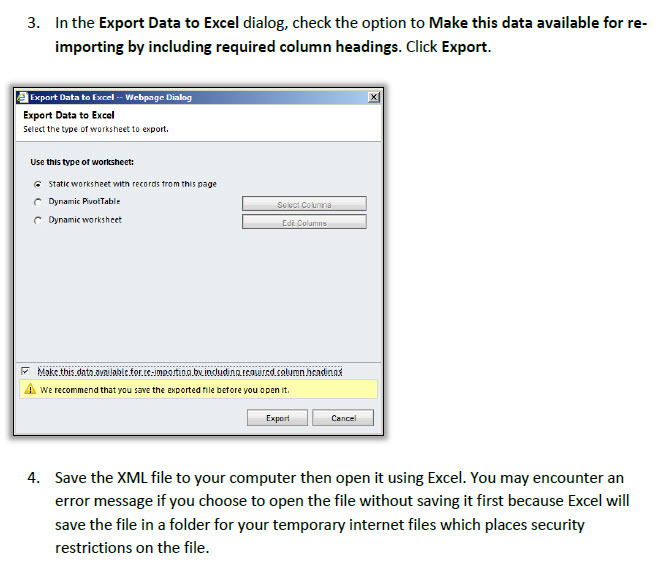 The built-in data import feature in CRM 2011 is substantially stronger than what was available in CRM 4. However, users can offer experience quite a bit of frustration with the import process dealing with failed imports or failed rows. Understanding the basics of preparing the import file will go a long way in delivering successful imports. The author 9 tips for preparing the import file. Three of them are shown below.